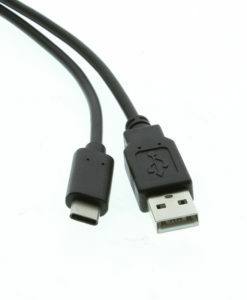 provides USB type-A with True support for QC3.0 as well as Samsung/LG/Apple up to 2.4A. Charge profile on standard A devices and supports full featured PD profiles on USB 3.1 Type-C Port 45 Watt Maximum Output. 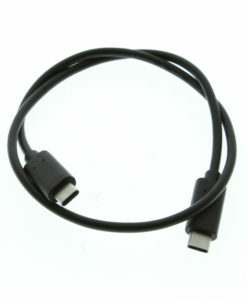 Connects to a standard 12-Volt automotive power input or industrial 24V power input via 2-Pin Connector. USB PD injector with type C Port up to 45 Watt of PD Power 5~20 Volt profiles supported compatible with ALL USB power delivery devices. The 45W high power industrial charger with power delivery has certain accessories that work with it. These accessories are what you can order if needed for this hub.